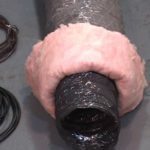 Video on how to install an Air Cleaner. 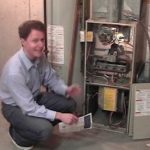 Video on how to install Central Air Conditioning. 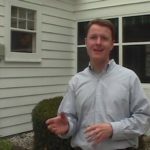 Video on how to install a Fresh Air System. 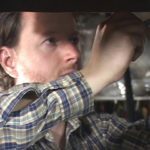 Video on how to install a Humidifier. 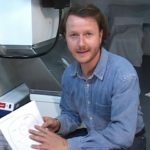 Video on how to make a Sheet Metal Transition. 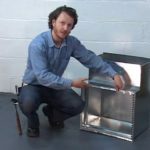 Video on how to install an Assemble Starter Ductwork. 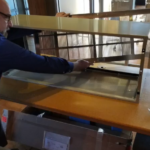 Video on how to install an Ultraviolet Purifier. 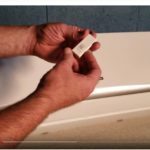 Video on how to set up Wifi app for a Blueridge Mini-Split Air Conditioner. Video on how to assemble a Blueridge PTAC wall sleave. 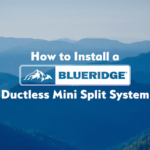 Video on how to Install a Blueridge Ductless Mini-Split AC System.